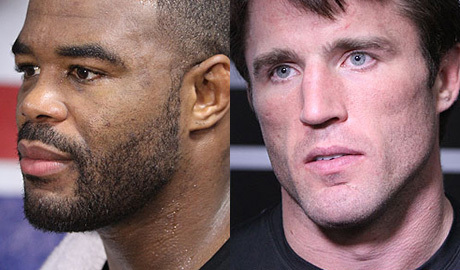 The oft-speculated bout between Rashad Evans and Chael Sonnen is now official. 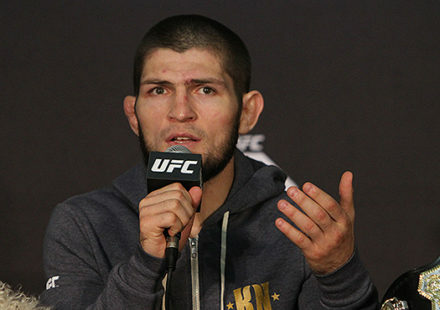 The fight will assume the UFC 167 co-main event slot in support of the headlining bout between UFC welterweight champion Georges St-Pierre and challenger Johnny Hendricks. Chael Sonnen revealed the news on Wednesday’s UFC Fight Night 28 pre-fight show on Fox Sports 1. 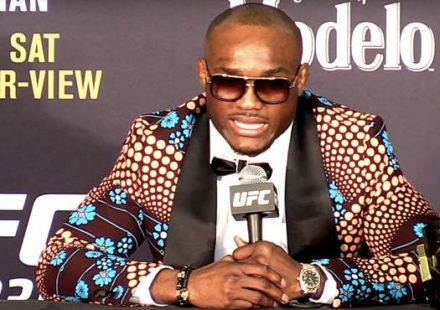 “The most well dressed man, future Hall of Famer, former world champion Rashad Evans; he will be fighting on Nov. 16 against the man with the biggest arms, the greatest charms and does all the harm. You simply know him as Chael P,” Sonnen rhymed. 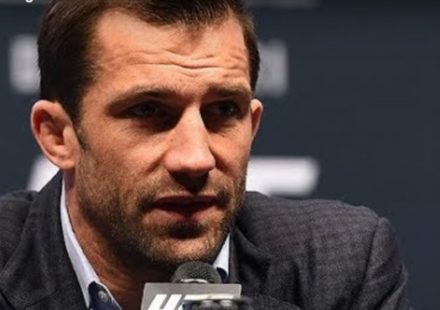 Sonnen had been targeting a fight with Wanderlei Silva for UFC 167, but when that fight didn’t materialize, he shifted his focus to Evans, whom he considers a friend and works with at the broadcasting table at FS1. Sonnen started a little banter with Evans on Twitter with the two eventually agreeing that they wanted to fight each other, especially if it were in the UFC 167 co-main event. UFC 167 serves as the promotion’s 20th Anniversary fight card, so it has some special significance beyond being a St-Pierre headlined event. That Twitter banter, however, may have been a little added promotion for the fight, since Evans revealed a little different tale when recounting on Fox Sports 1 how the fight came together. The fight makes sense, especially considering that UFC 167 did not have a marquee co-main event match-up booked yet. 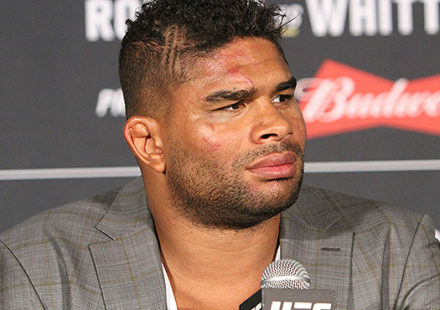 Evans is coming off of a victory over Dan Henderson after back-to-back losses to Rogerio Nogueira and Jon Jones. Sonnen is in much the same boat, recently defeating Shogun Rua after losing to Jones and Anderson Silva.